No, he's rolling a spliff. Thanks. That was 8 days before I saw them at Poole Arts Centre. The only thing to appear from that night is the tour poster, no recording, no set list, no photos. I’m going to get that poster somehow!!! 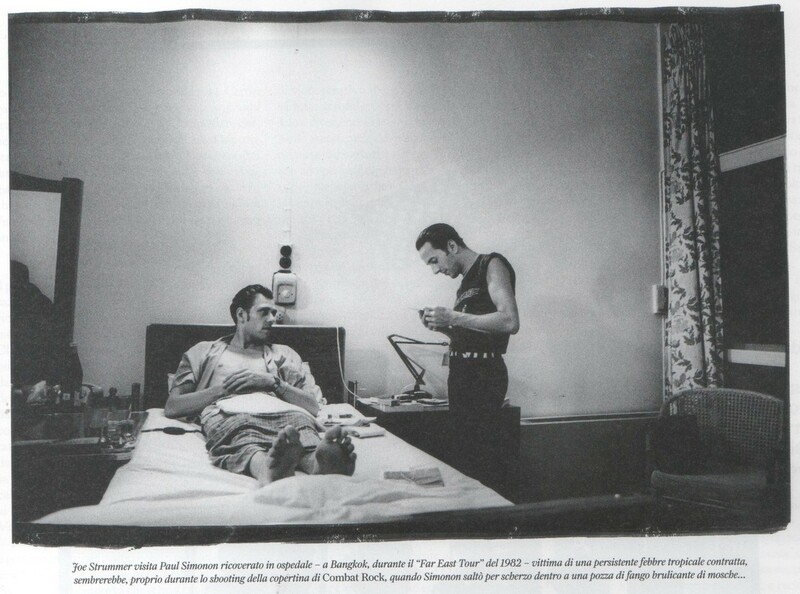 This is from the Pennie Smith book, isn't it? Yes it is from Before and After. I can't remember it from Before and After, which is weird because I must have flicked through it hundreds of times. Sure is boss. I've just scanned my copy for proof.